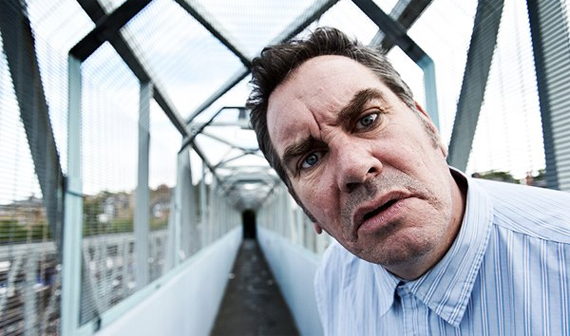 Mark Stewart is a dub-legend… he started out bending genre definitions in the Pop Group, and since then his travels have seen him work with On-U-Sound and inspire an emerging Industrial scene. With his background, Mark’s clearly got an interesting taste in music – luckily he’s been kind enough to drop in and give us his top 5 tracks – check out his selections below. There are more REALLY good artists picking their top 5 tracks soon – make sure you don’t miss out by clicking Like in the Facebook box over in the right – or follow @top5tracks on Twitter. Sweet.